This barley, with its bran layer intact, cooks up with a glossy, rich black sheen, making it sure to be noticed. 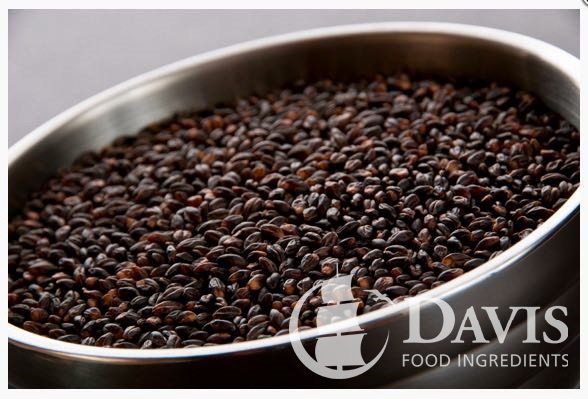 This extraordinary grain, not to be confused with similar but highly-glutinous purple barley, has been prized for generations in Ethiopia. Great to add to pilafs, salads, soups and stuffings. 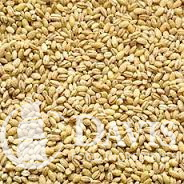 Pearled barley, is barley that has been processed to remove its hull and bran. All barley must have its fibrous outer hull removed before it can be eaten; pearl barley is then polished to remove the bran layer. Made from reclaimed and rapidly renewable sugarcane pulp as a byproduct remaining after the juice has been extracted from sugarcane. Disposal in an industrial compost facility or in general waste. Sturdy and versatile, these containers can handle a wide variety of foods. 100% renewable and compostable in a commercial compost facility. 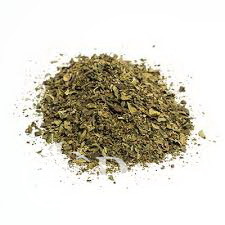 Best known as a culinary herb prominently featured in Italian and South East Asian cuisines. Just brilliant - designed for using with Granny Faye's crumbs in a deep fryer for difficult to coat products like chicken. When cooked the batter disappears leaving just the coating. Extends the life of your frying medium. 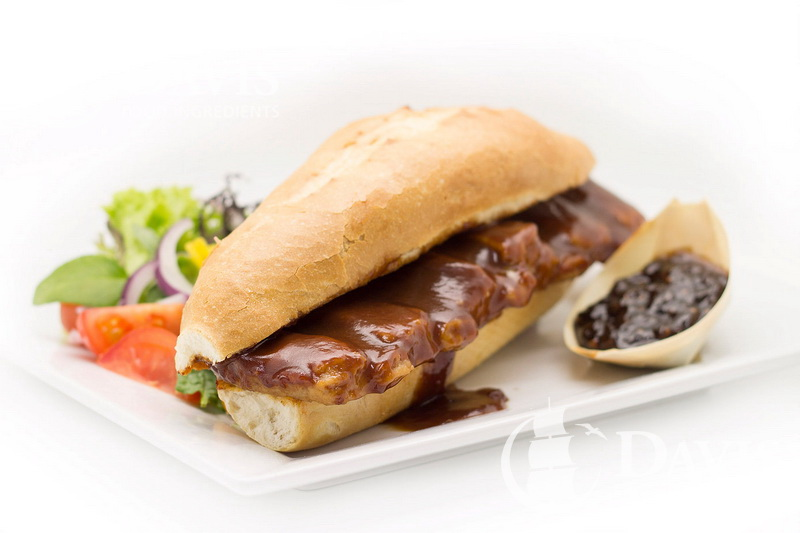 These are often referred to as pork riblets; which is pork meat without the bone, but shaped to look like a rack of ribs. Healthy Boy red bean curd. Only a small amount is needed to add great flavour to rice, congee, stir-fries and braised dishes. 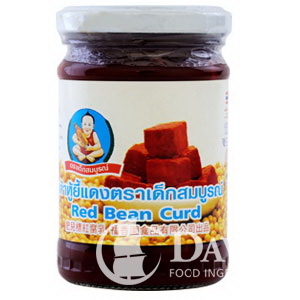 This is a delicious combination of beans which can be used in both hot and cold dishes. 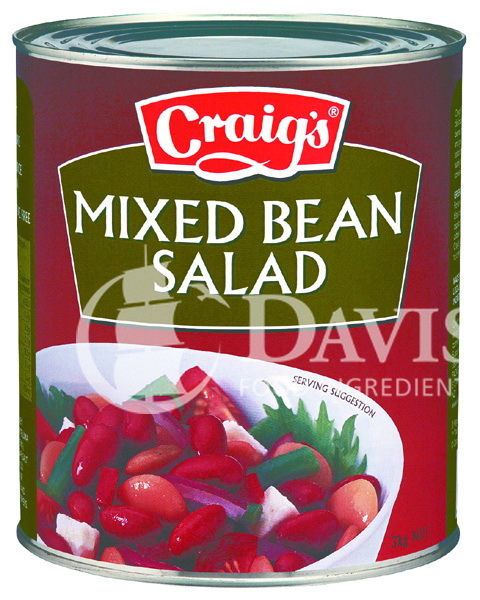 They are perfect to make a cold bean salad and provide an excellent source of protein and fibre. This is a dish consisting of baked or boiled beans stewed in a tomato-type sauce. Baked beans are commonly eaten during a cooked breakfast and are often served on toast with an egg. But they can also be eaten as a quick meal or snack at any time of the day. They simply need to be reheated in the microwave or on the stove top. Baked beans are high in dietary fibre and also contain good levels of iron and magnesium. 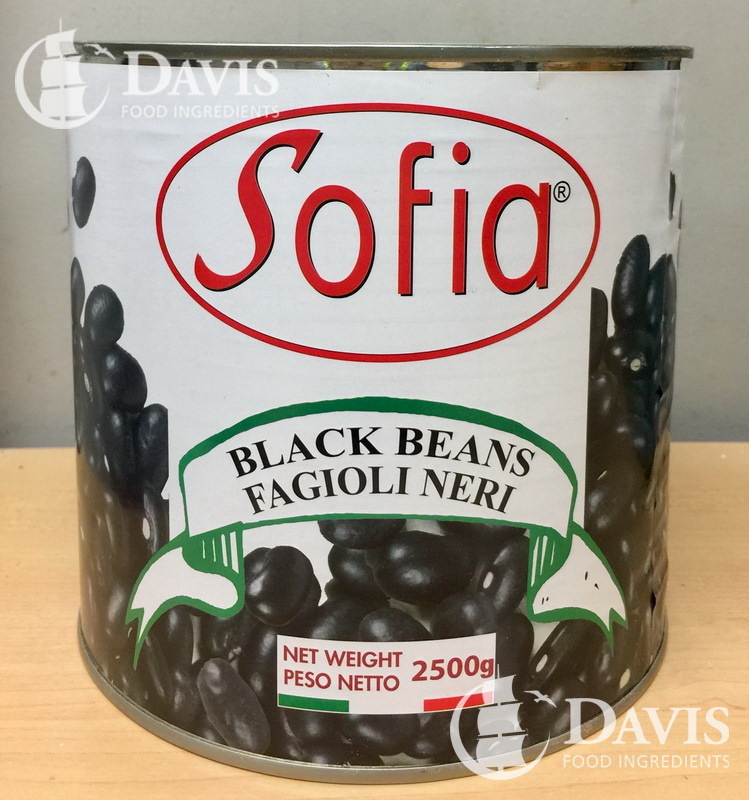 Black Beans are super versatile and being an excellent soruce of iron make a great addition to or replacement for meat dishes. Heated or eaten as is, they are great in Mexican cuisine such as burritos and tacos. 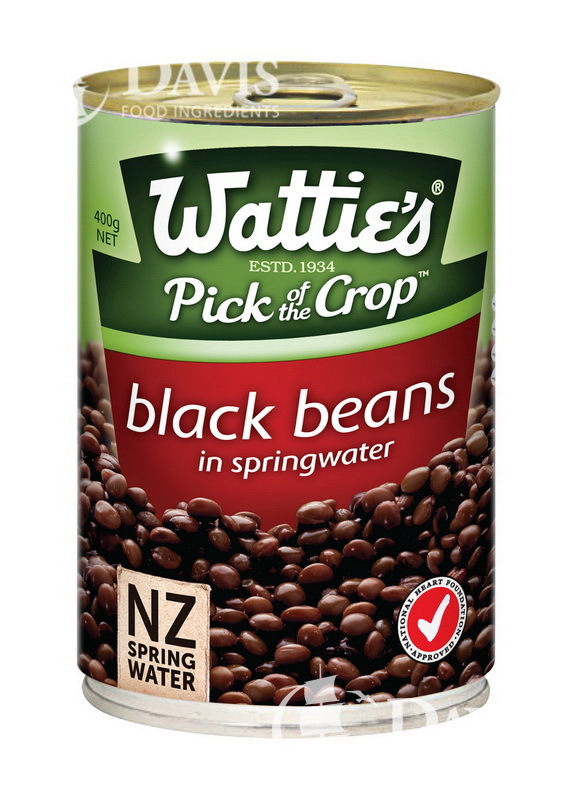 Watties Black Beans are super versatile and being an excellent soruce of iron make a great addition to or replacement for meat dishes. Heated or eaten as is, they are great in Mexican cuisine such as burritos and tacos. 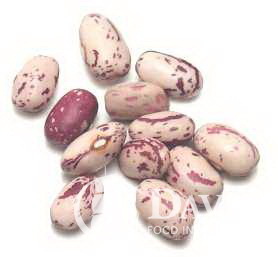 Borlotti are a variety of cranberry bean. It has a thicker skin and is popular in Italian, Portuguese, Turkish and Greek cuisine. 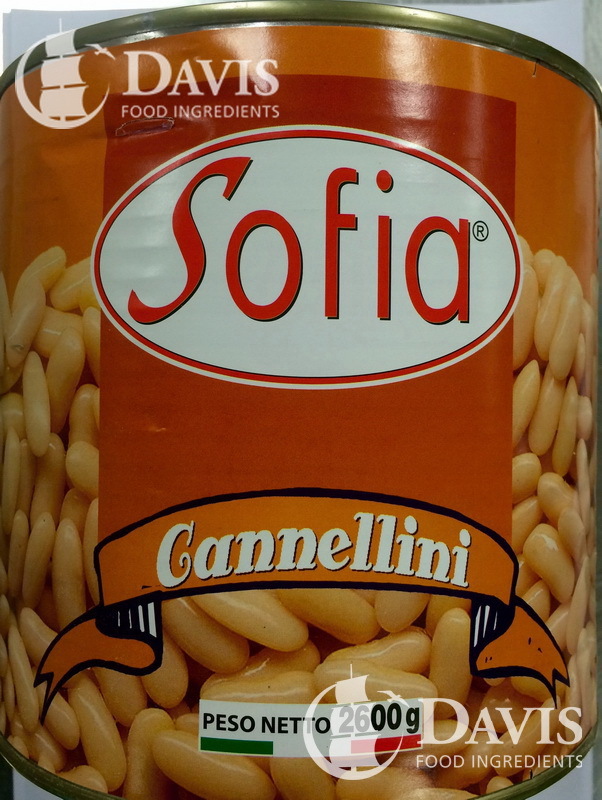 Butter beans are large, flat, white beans which are a variety of the lima bean. 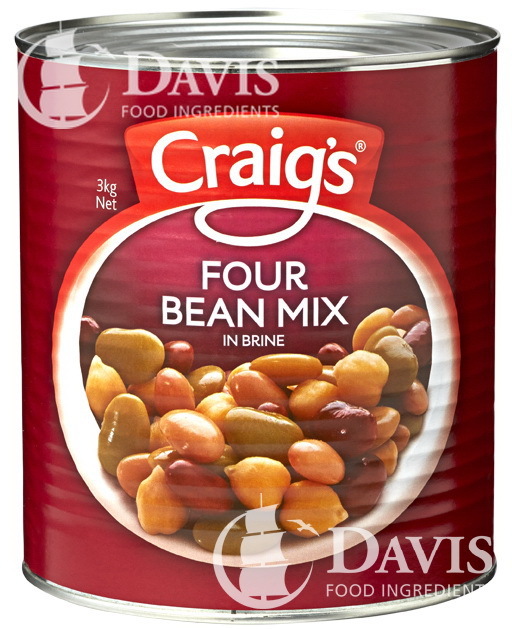 These are perfect to make a side or bean salad and provide a delicate, creamy flavour to a dish. They can be used in both hot and cold dishes. Butter beans are high in dietary fibre and potassium and also contain good levels of iron and magnesium. 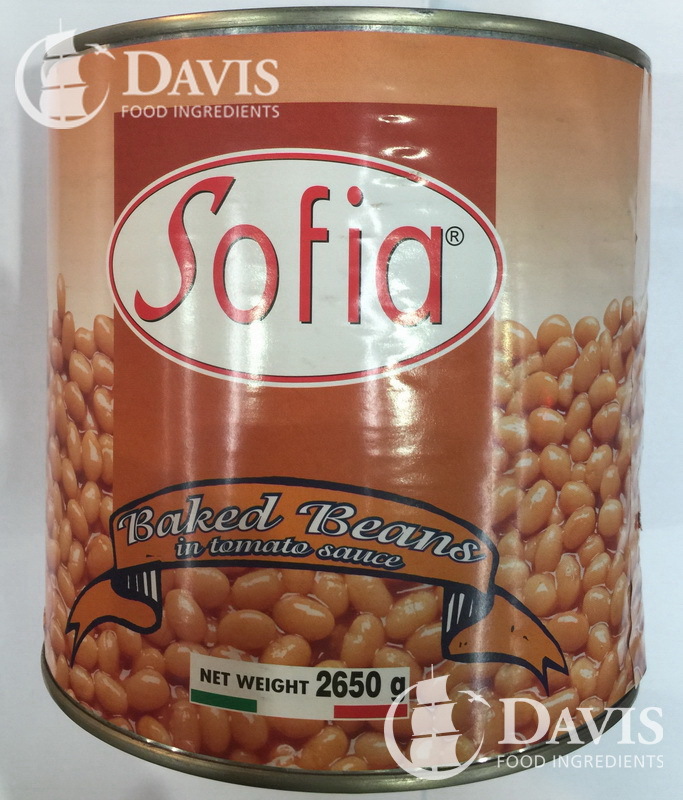 These medium white sized cooked beans are ideal for use in salads or base for dips and spreads with a drained weight of 1.55kg per tin it is most suited for restaurant and manufacturing use.